To be a farmer you need great passion. The farmers of the Fat Ox have added constant and daily commitment to their passion. The bovines are reared in the name of quality and according to the strict dictates of the Regulation that the farmers must compulsorily approve and sign when they join in the Consortium. The animals are registered and, to ensure their identity on the sale counter, DNA is drawn from their blood. 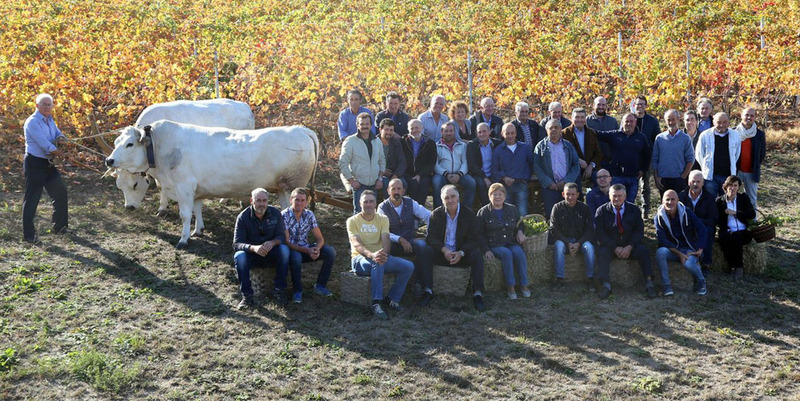 The Piedmontese is the only Italian meat breed not in danger of extinction, with a significant increase in the number of animals registered in the genealogical book in recent years: these data are the evidence of the great potential that this breed has, also in always ensuring the consumer’s satisfaction at the table.